This has been a long week, yet its flown by at the same time. Weird Right?! 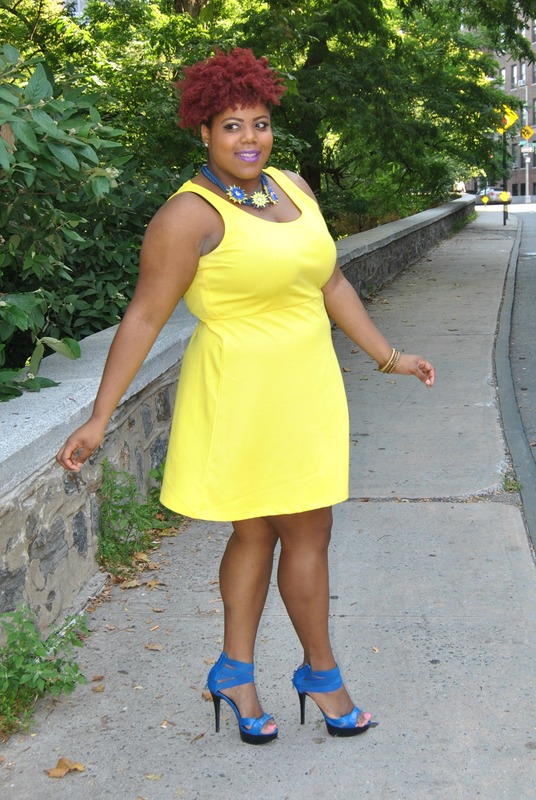 We are definitely “breezing” threw summer, so before its over lets enjoy the “Sunshine!” Summer is all about bold, bright colors and eye catching accessories! Translation, Statement Necklaces and Flowy dresses! 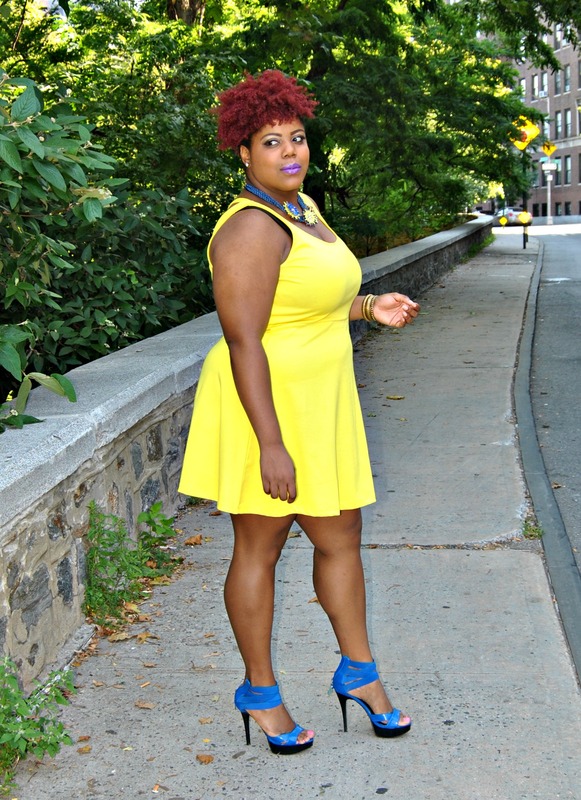 I love the comfort and style that is “fit & flare” and this canary yellow dress is just that, comfy yet stylish! 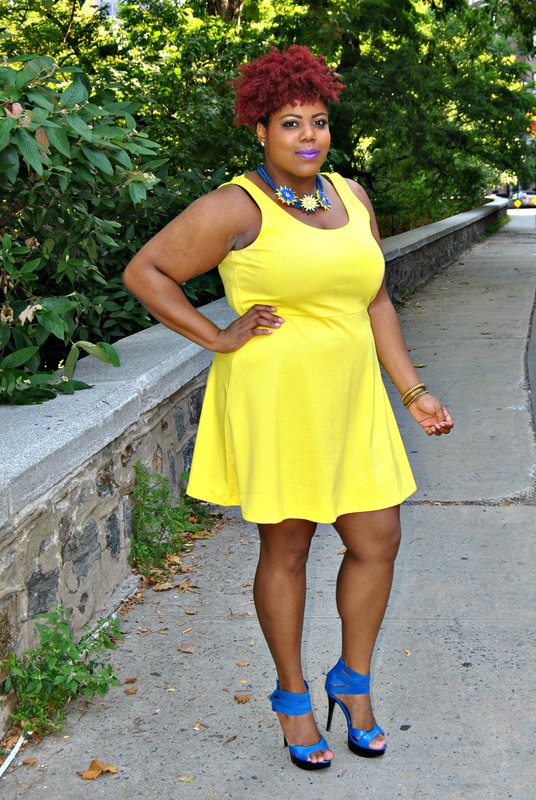 The bold color is eye catching, and yellow is the perfect summer staple color. 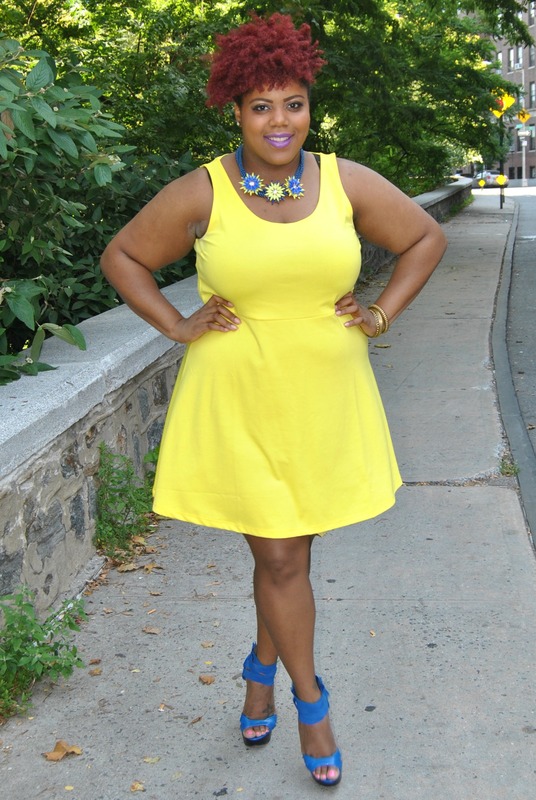 The dress is simplistic and doesn’t feature much detail so I accessorized with a statement necklace. 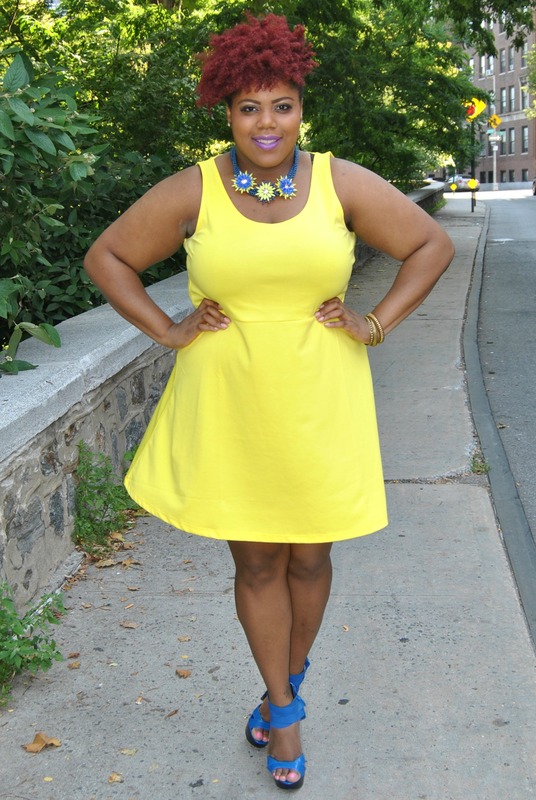 The over sized floral pendants are stunning, and the splashes of yellow paired perfectly with the dress. 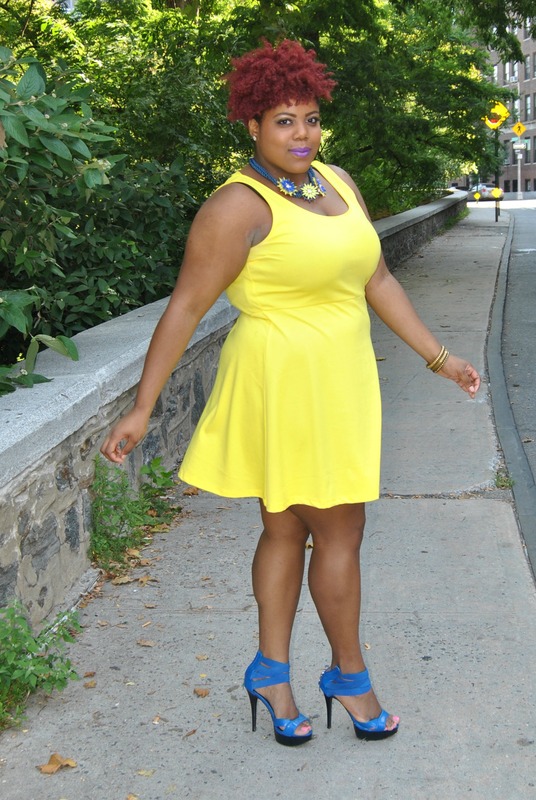 To highlight the cobalt blue in the necklace, I finished my look with cobalt blue heels to match.